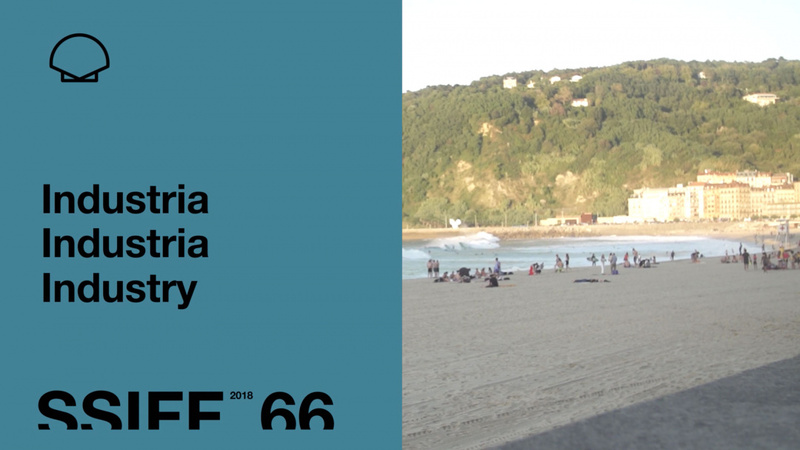 San Sebastian Festival’s Industry Department offers industry guests the means and activities to develop their work in tip-top conditions and make their stay as productive and satisfactory as possible. All with the purpose of fostering new projects, the cooperation between professionals and the international promotion of films. The Industry Department counts on the support of the Basque Government Department of Economic Development and Infrastructure and of Creative Europe – MEDIA Programme of the European Commission. During the Festival, the industry accredited guests have their information and meeting point at the Industry Club. Located in the Kursaal Centre, the Festival hub, this is a space with facilities where the professionals can meet and where the Industry offices are to be found. Parallel activities are also organised such as presentations and round tables on questions of interest for the professionals. 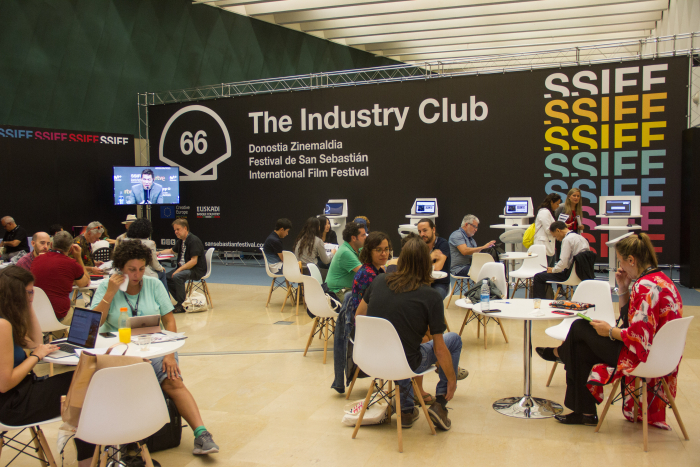 The Industry Club accreditation is for professionals who work in the film industry and it provides access to all of the industry activities organised by the Festival. Professional online area: Industry attendees, Contacts of the Selected Films, Film Library and Who is Where. Possibility of purchasing pages for advertising.